Yes! 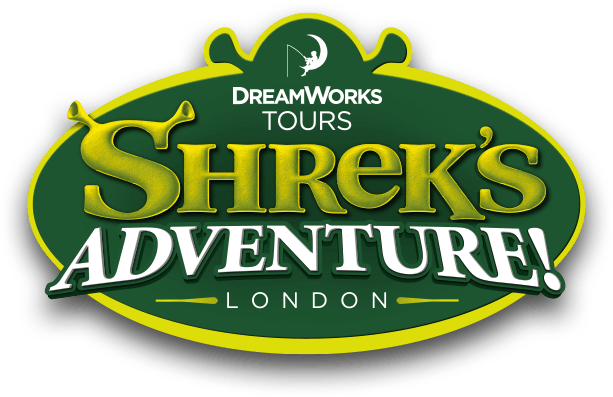 You can experience the 4D Magic Bus Experience with any valid ticket into Shrek's Adventure! London.